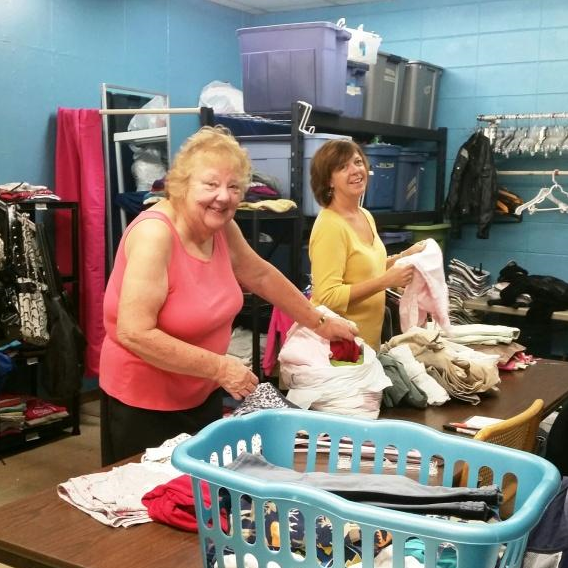 The Clothing Distribution Center (CDC) provides clothes for emergency needs, career apparel and every day clothes to those in need. The YWCA Elgin CDC serves clients referred by local schools, the Community Crisis Center and other local organizations. The Clothing Distribution Center is in constant need of individuals to help sort incoming donations and help out when customers are present.